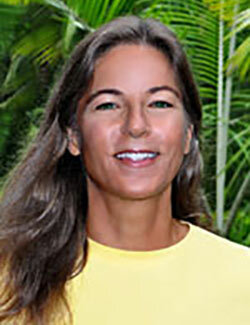 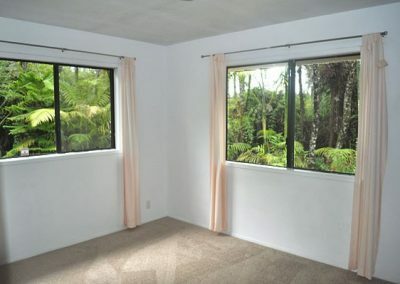 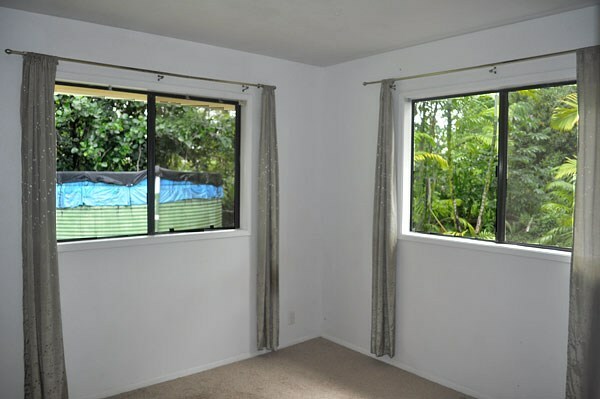 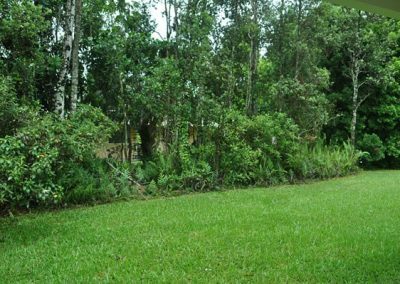 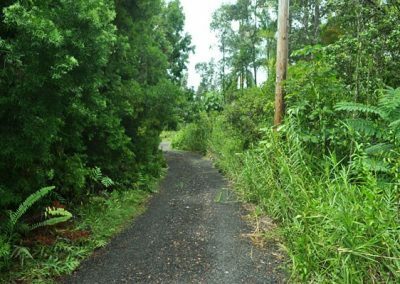 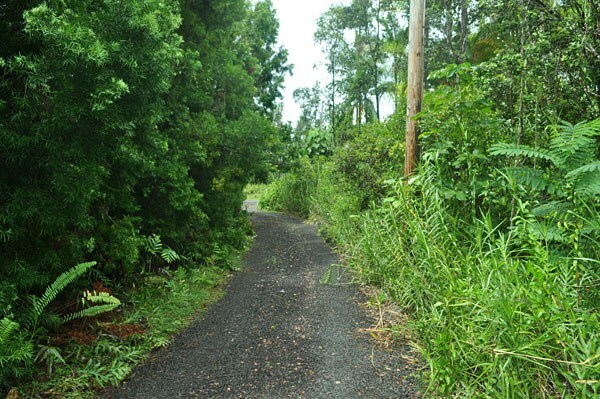 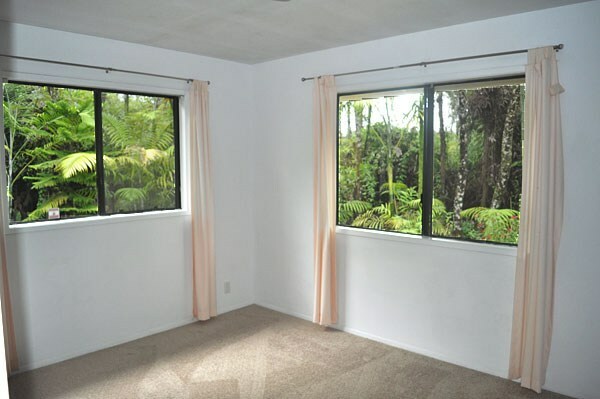 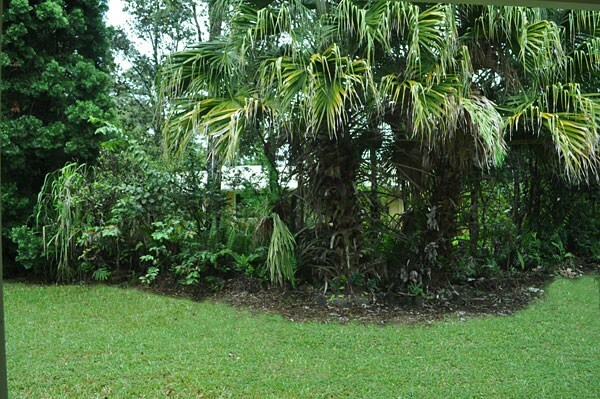 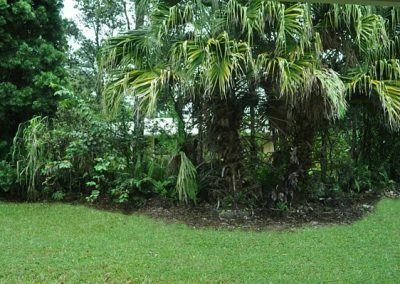 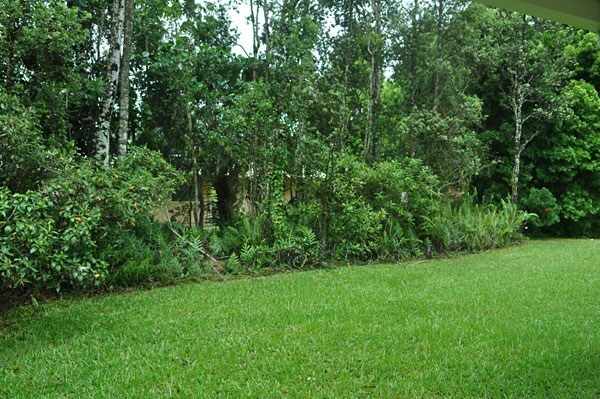 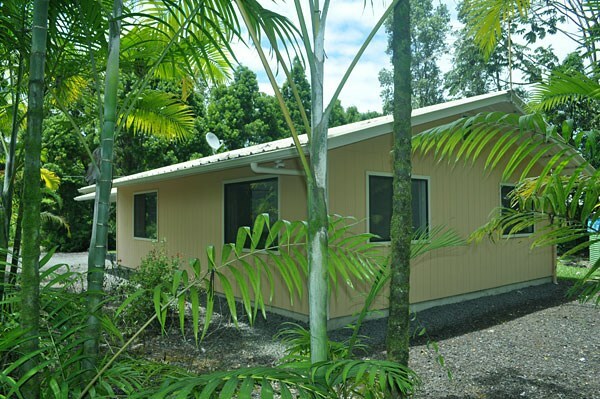 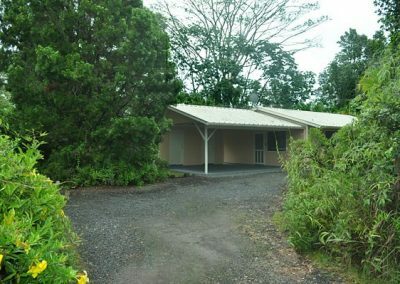 Great opportunity to own two totally permitted homes on one parcel in Hawaiian Paradise Park. 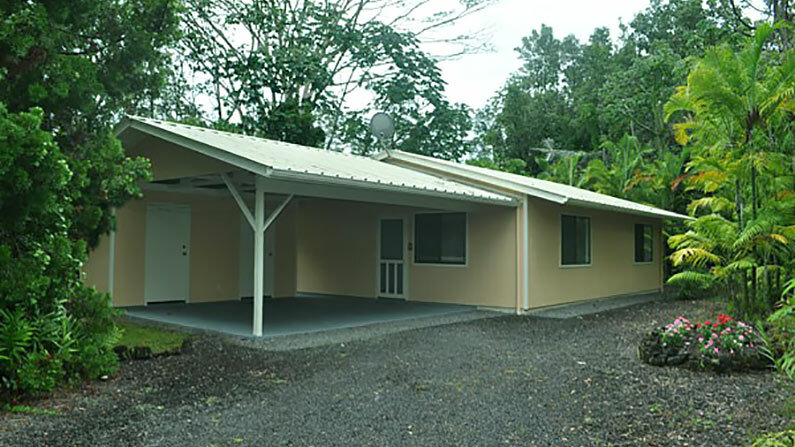 Each of the 2 bedroom, 1 bathroom homes is 768 sqft with a 320 sqft carport and 64 sqft storage/laundry area. 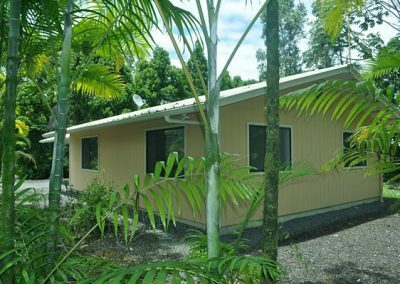 The homes have great floor plans with lots of windows for light and airflow and each has its own electric meter and water catchment system! 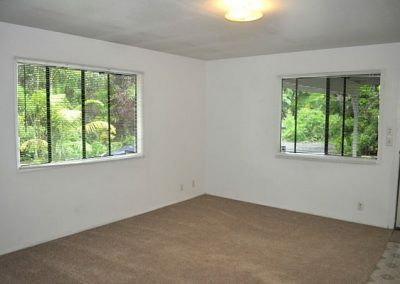 One home could be used as your personal residence while you rent out the other for income or rent them both. 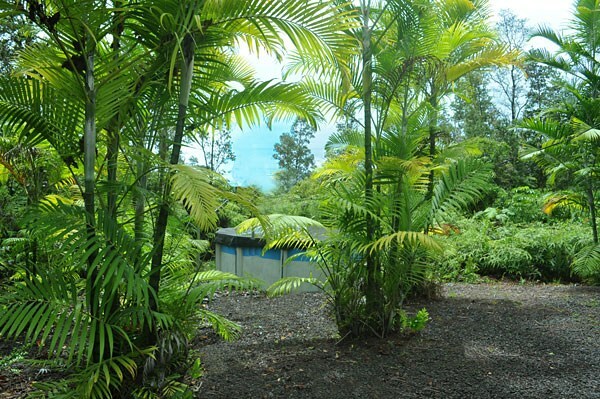 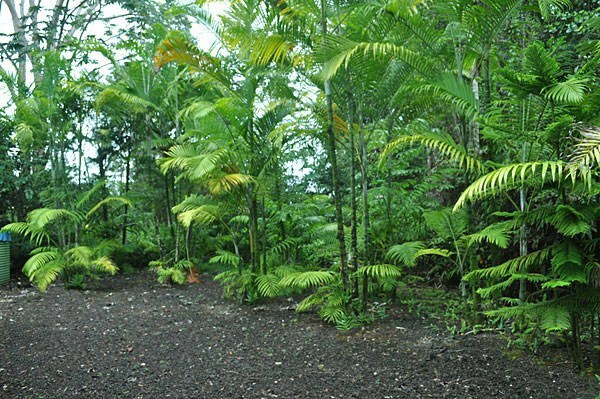 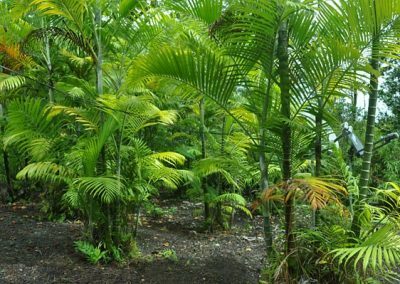 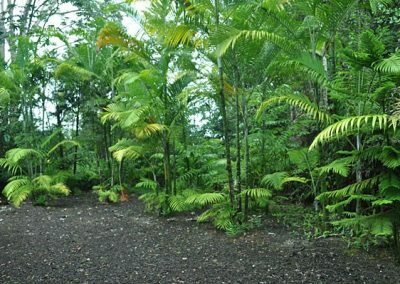 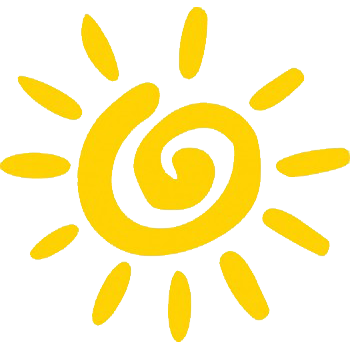 The location is right in the “sun belt” of Hawaiian Paradise Park where the weather is a bit warmer and sunnier – a great place for a beautiful garden or growing just about anything. 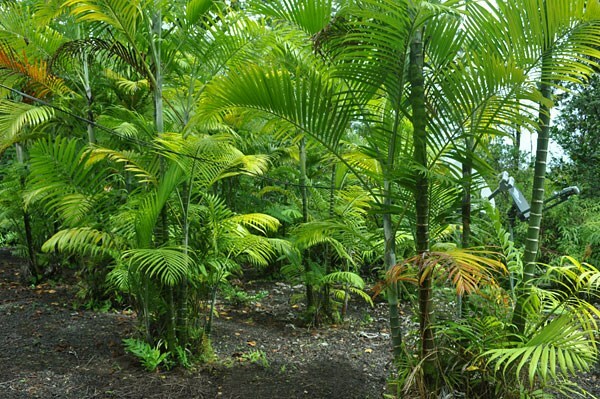 Throughout the property are dozens of mature Cabadae palms. 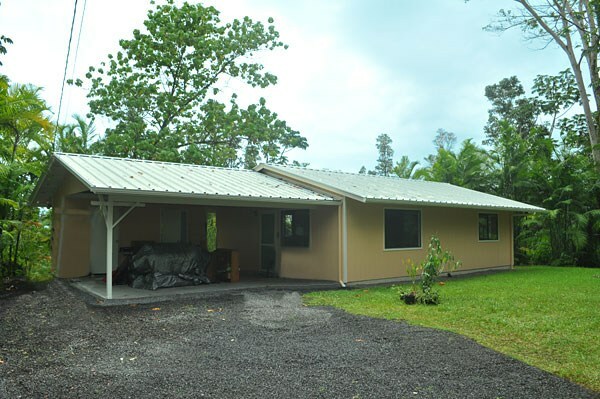 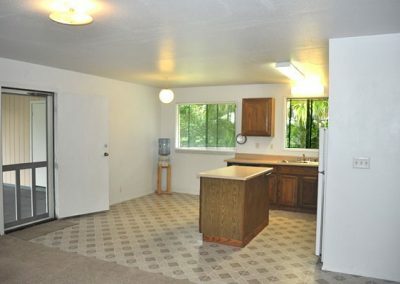 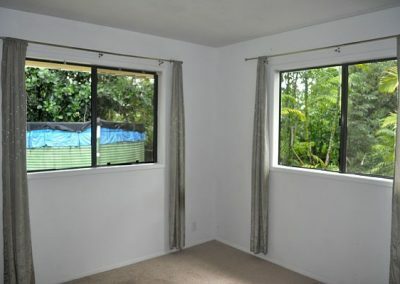 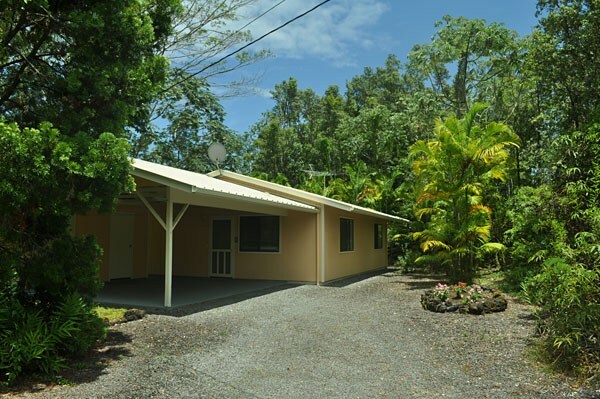 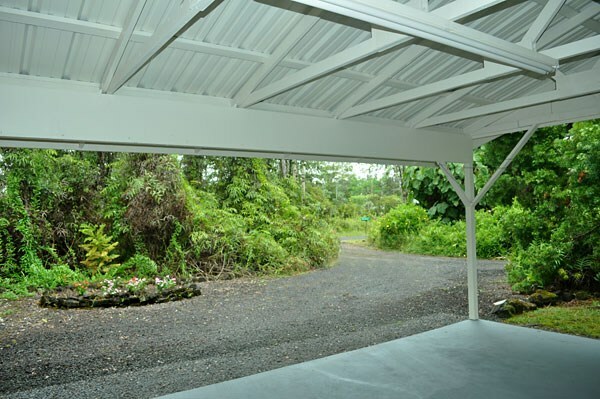 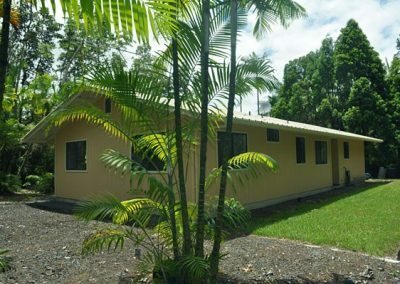 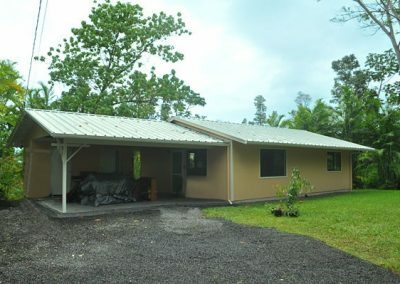 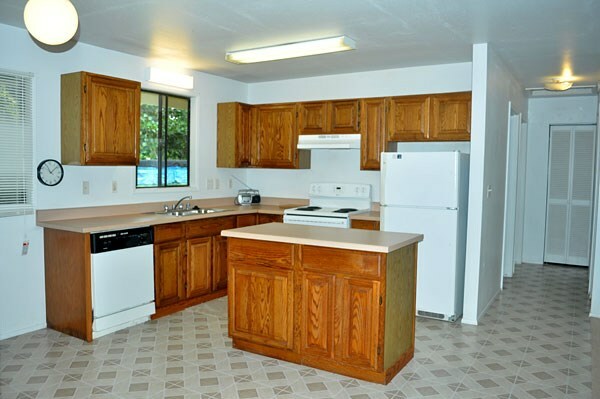 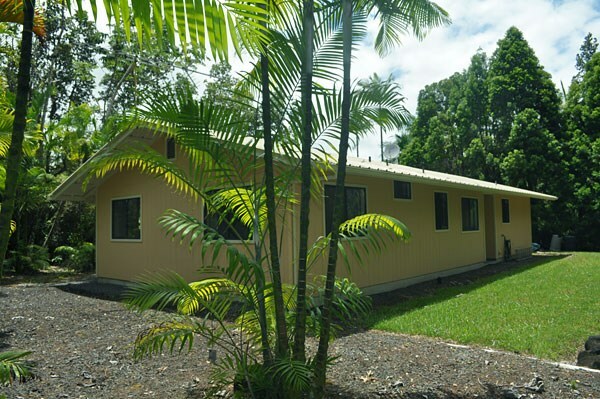 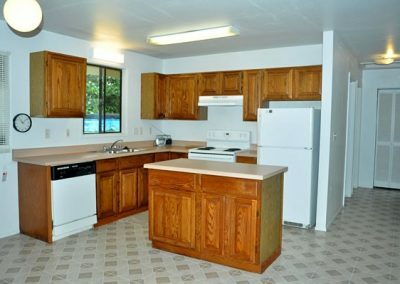 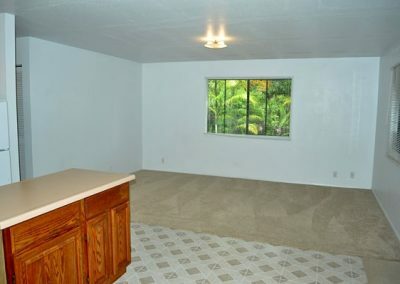 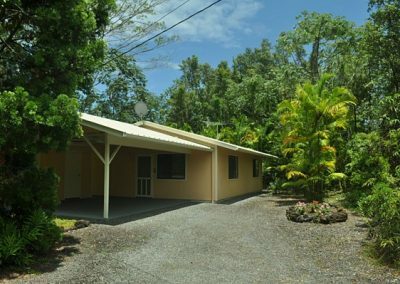 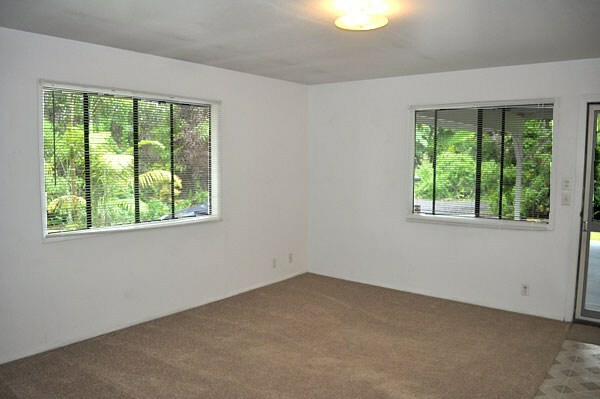 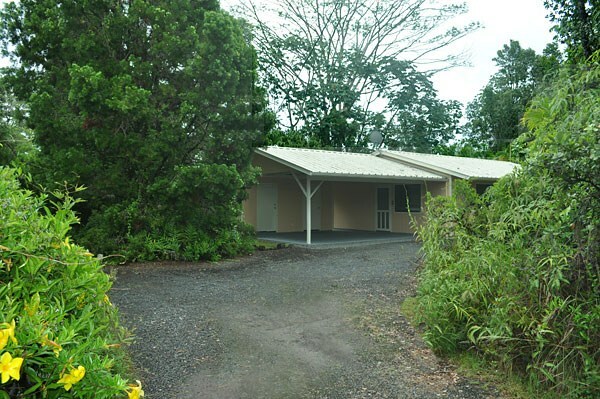 Conveniently located, just of pavement near the corner of Kaloli and 9th these home are a quick drive into either Hilo or Pahoa Town. 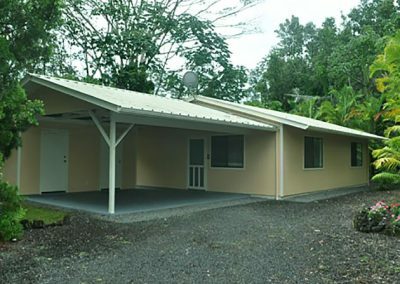 Both homes, which are identical, have recently been painted on the outside. 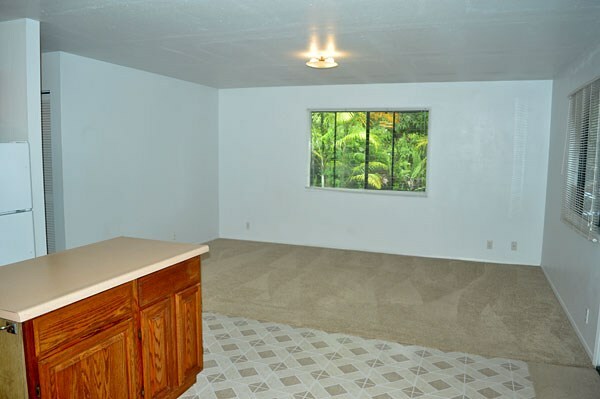 The front home is also newly painted on the inside and has new carpet and laminate flooring. 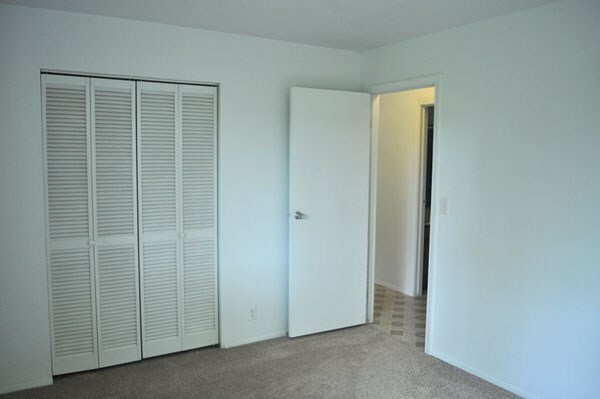 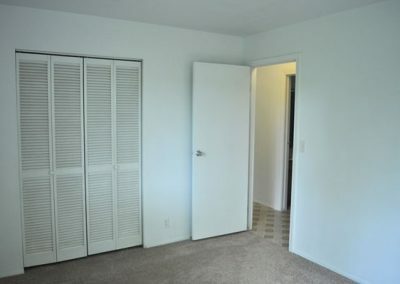 They are separated from each other enough to allow for privacy and therefor have been successful rentals for years. 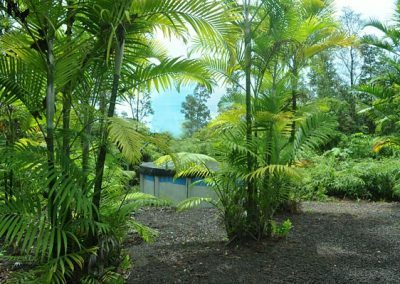 With the separate electric meters and catchment tanks each home is completely independent which is a rarity for multiple dwellings on one lot. 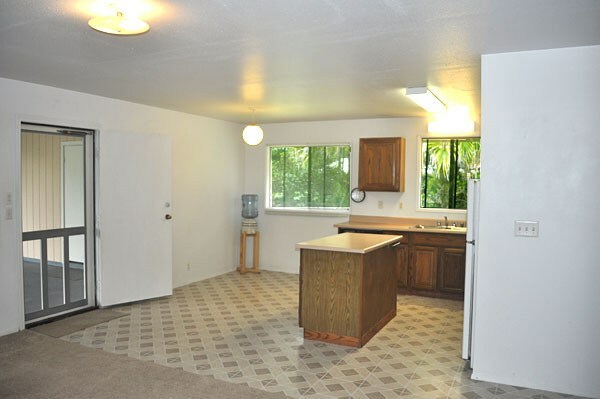 Great Price, Great Homes, Great Rentals, Great Opportunity.